start-up Applied Blockchain, which is developing solutions in the field of Blockchain technologies. The start-up has existed for three years already, among its clients there are representatives of banking, telecommunications, automotive, manufacturing and aerospace industries. 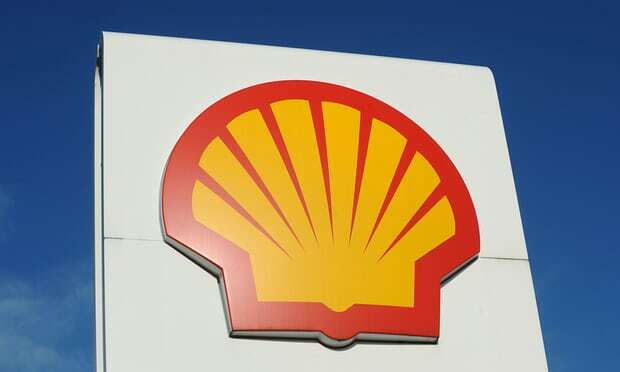 it is noted that in November 2017, the media reported on a consortium involving Shell, BP and Statoil, which is developing a platform for trading in oil and gas on the basis of Blockchain in cooperation with major traders – Gunvor, Koch Supply & Trading and Mercuria. The platform is scheduled to be launched by the end of 2018.